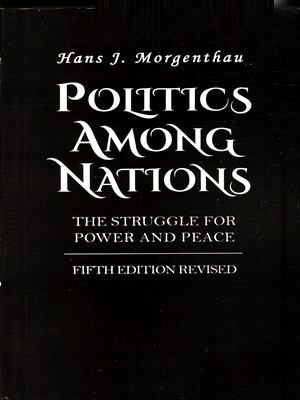 Politics Among Nations The Struggle for Power & Peace By Hans Morgenthau. 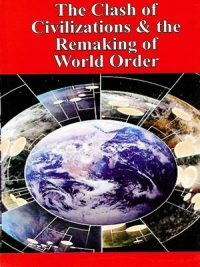 Hans Morgenthau’s classic text established realism as the fundamental way of thinking about international relations. 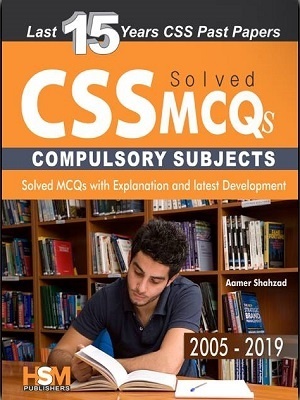 Although it has had its critics, the fact that it continues to be the most long lived text for courses in international relations attests to its enduring value. 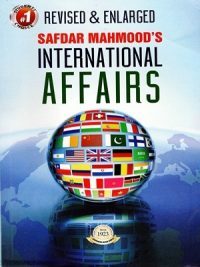 Someone has said the study of international relations has for half a century been nothing so much as a dialogue between Morgenthau, those who embrace his approach, and those who turn elsewhere for enlightenment. 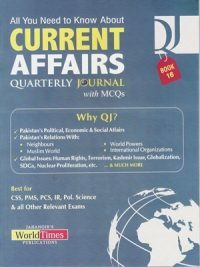 After 50 years, the dialogue between Morgenthau and scholars from around the world continues more or less as in the past something with more intensity even in an “age of terror.” The new edition preserves intact Morgenthau’s original work while adding a 40 page introduction by the editors who explore its relevance for a new era. What follows the introduction are the perspectives of a dozen statesmen, scholars, and observers each offering insights on Morgenthau’s concepts and ideas as they relate to current crises on every continent. They bring up to date the dialogue that began in 1948. Hans Morgenthau’s classic text established realism as the fundamental way of thinking about international relations. Politics Among Nations: The Struggle for Power & Peace By Hans Morgenthau. 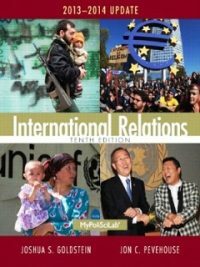 Although it has had its critics, the fact that it continues to be the most long lived text for courses in international relations attests to its enduring value. Someone has said the study of international relations has for half a century been nothing so much as a dialogue between Morgenthau, those who embrace his approach, and those who turn elsewhere for enlightenment. 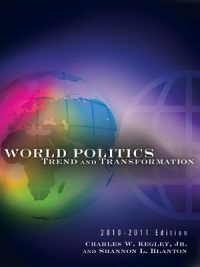 After 50 years, the dialogue between Morgenthau and scholars from around the world continues more or less as in the past something with more intensity even in an “age of terror.” The new edition preserves intact Morgenthau’s original work while adding a 40 page introduction by the editors who explore its relevance for a new era. What follows the introduction are the perspectives of a dozen statesmen, scholars, and observers each offering insights on Morgenthau’s concepts and ideas as they relate to current crises on every continent. They bring up to date the dialogue that began in 1948.